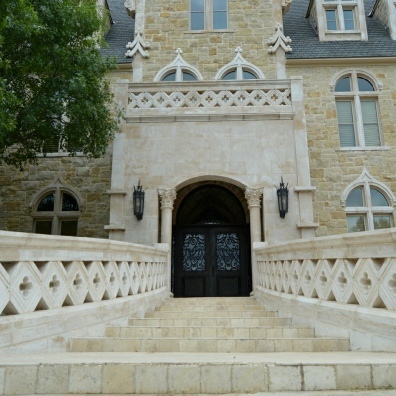 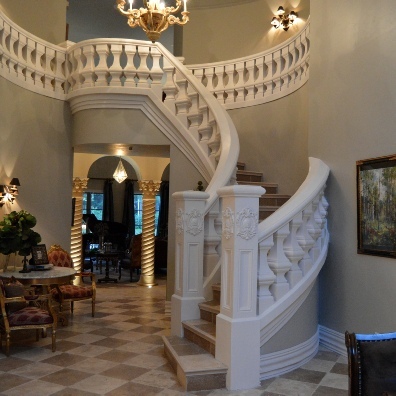 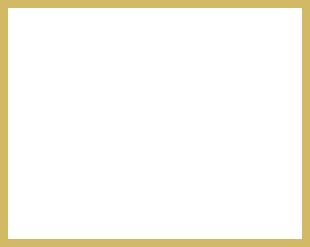 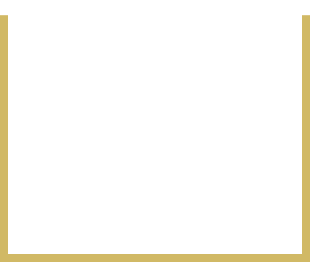 To better understand Renaissance Cast Stone’s abilities and expertise, please view some of the Projects in our Photo Gallery. 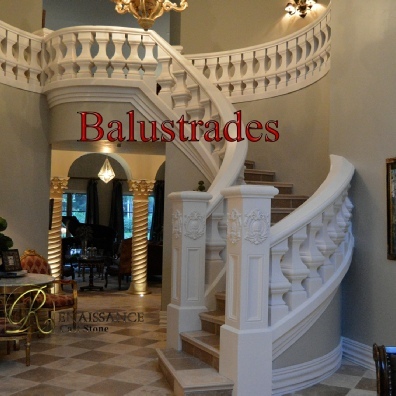 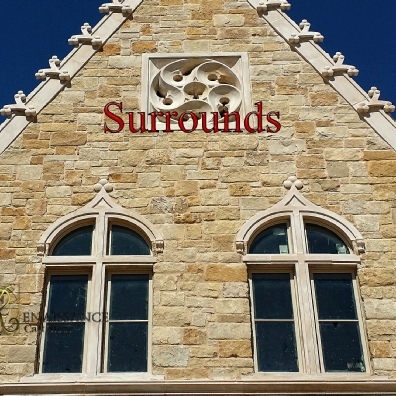 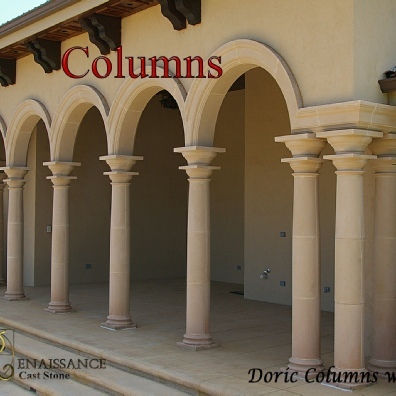 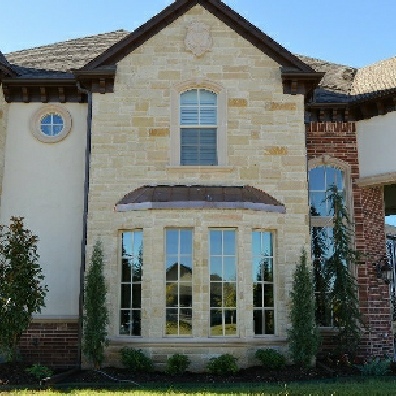 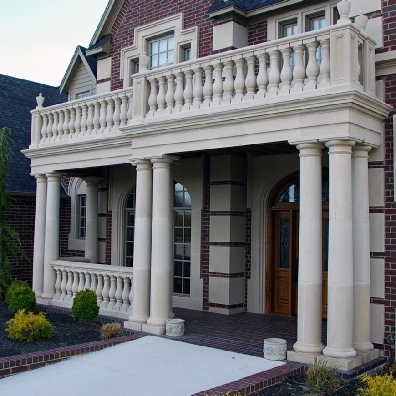 Renaissance Cast Stone also has extensive experience in historical Cast Stone Restoration. 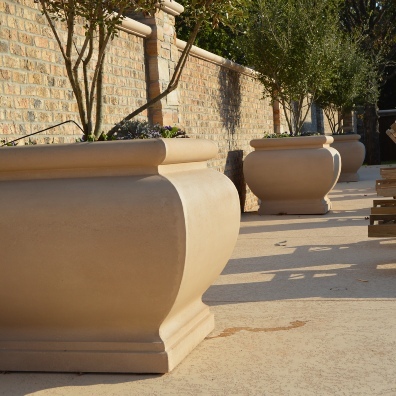 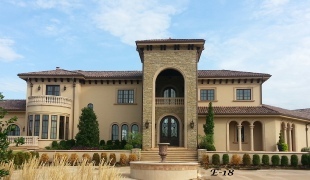 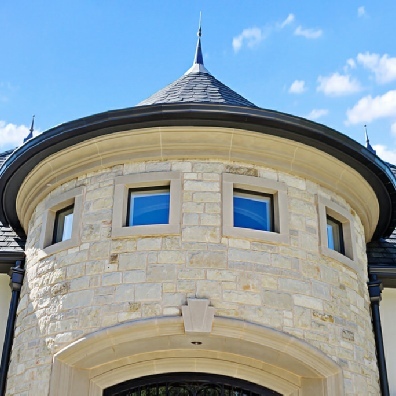 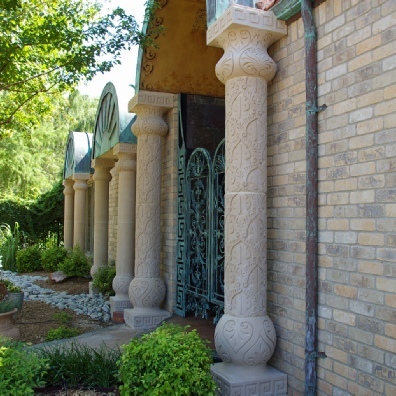 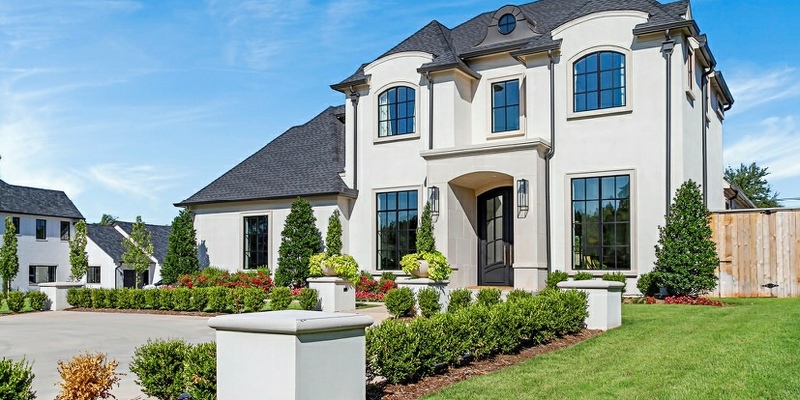 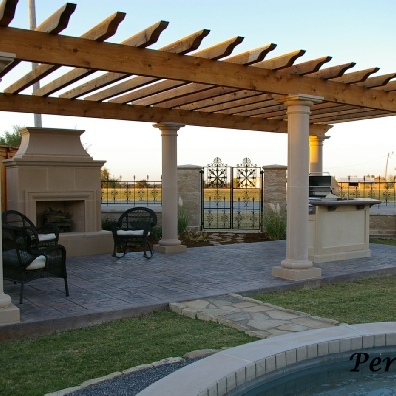 Contact us today to learn how Renaissance Cast Stone can add more value to your next project. 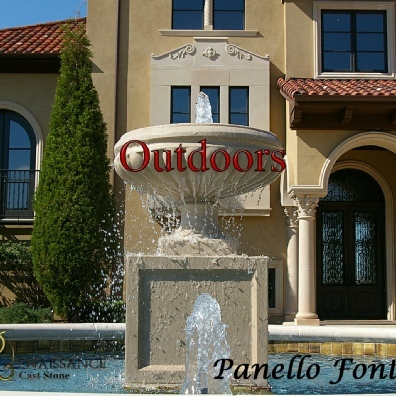 Learn more Want to know more? 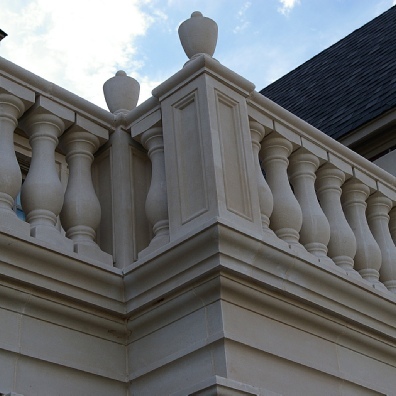 In 1824, Joe Aspidin, a mason in London, patented a mix of Cast Stone consisting of limestone, silica, iron ore, and shale. 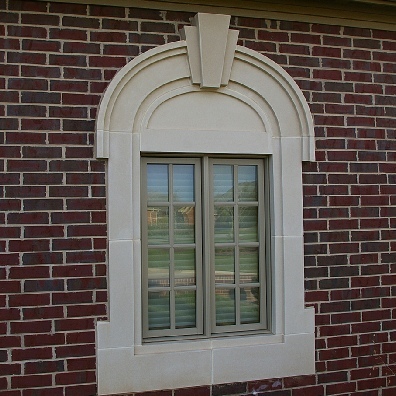 This Cast Stone circulated through England in the early 1900's and made its way to America in the 1920's. 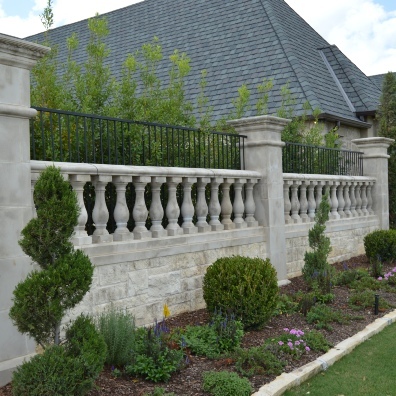 With over 20 years of extensive cast stone and construction experience, Renaissance Cast Stone reunites the past with the present by manufacturing custom design pieces that endure beauty to be marvelled at for decades. 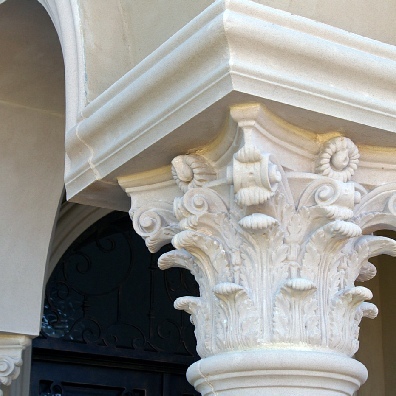 Today Renaissance Cast Stone keeps the tradition and timeless beauty alive with our full line of custom cast stone products. 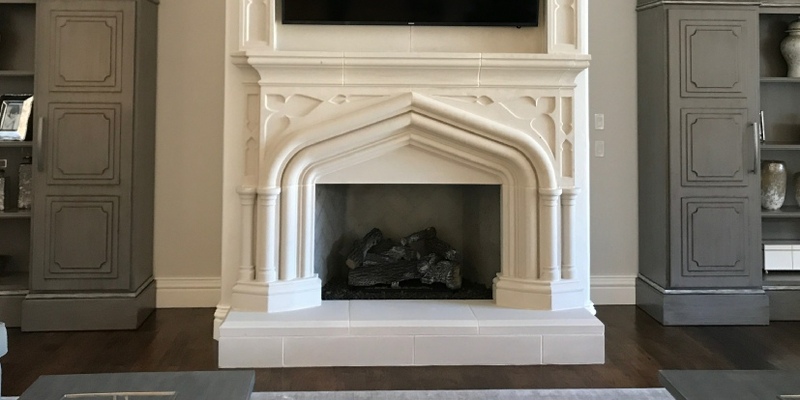 Mantels are one of the most common and most customizable cast stone items. 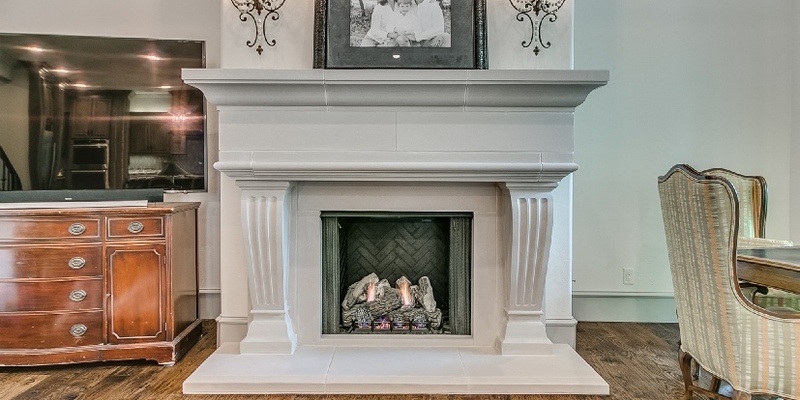 Mantels can be customized by size and style. 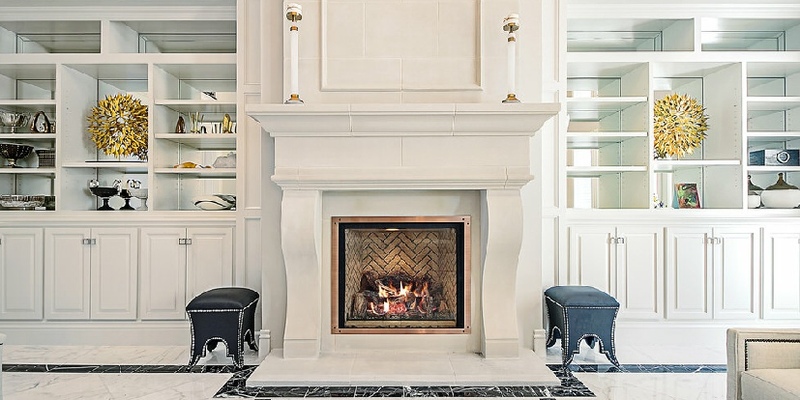 Custom fireplaces can be very simple or very ornate. 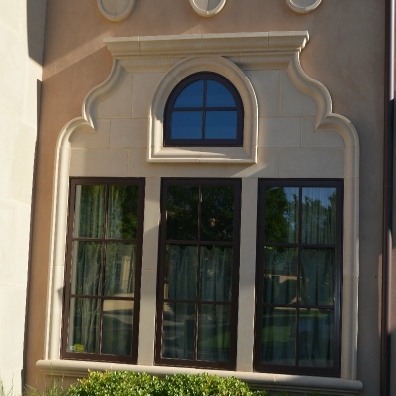 Every home entry is different, Renaissance Cast Stone entries can be customized for any size and finish option to fit your specific needs. 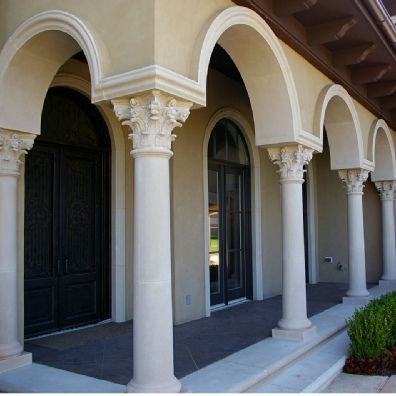 Let Renaissance bring out the lasting beauty of your home.Call us today ! 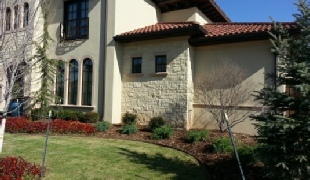 We are honored to be invited to be a small part of our clients dream and helping bring it to life. 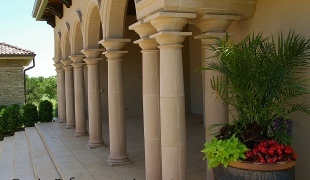 We believe we have to take those ideas and bring into reality. 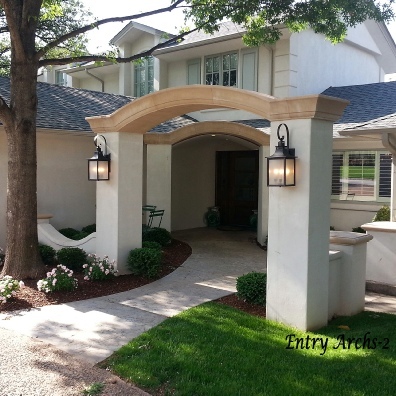 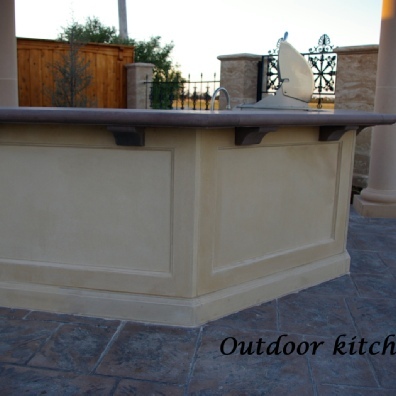 Owner Genaro Arriaga has 20 years of extensive Cast Stone and Construction experience He is fluent in both English and Spanish enabling communication to flow easily in all aspects of your project from the beginning to the end.